Nokia Lumia 525 launched in India for Rs.10,399.The recently launched Nokia Lumia 525 will be available in orange, white, yellow and black colours at all Nokia stores across the country.The device comes with a 1GB of RAM which makes it fast on performance front. It has 8GB internal memory expandable up to 64 GB using a microSD card. The Nokia Lumia 525 runs Windows Phone 8 with the Lumia Black update. It features a 4-inch WVGA (480x800) IPS LCD display, translating to a pixel density of 235ppi. 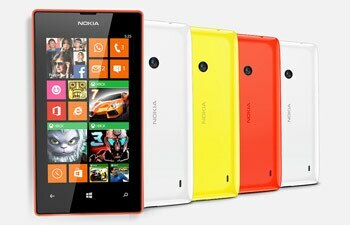 The Lumia 525 is powered by a dual-core 1GHz Qualcomm Snapdragon S4 processor alongside 1GB of RAM. It comes with 8GB of inbuilt storage, which can be expanded up to 64GB with microSD card. Nokia has launched two new Lumia phones in India. The first is the Lumia 1320, which shortly follows the flagship Lumia 1520 launched last month. The Lumia 1320 is priced at INR 23,999 ($385). oadesktop.com is specialized in screen protector,mobile phone screen protector,tempered glass screen protector,clear screen protector,matte screen protector,diamond screen protector. good quality and competitive price. welcome to your order,thanks very much. 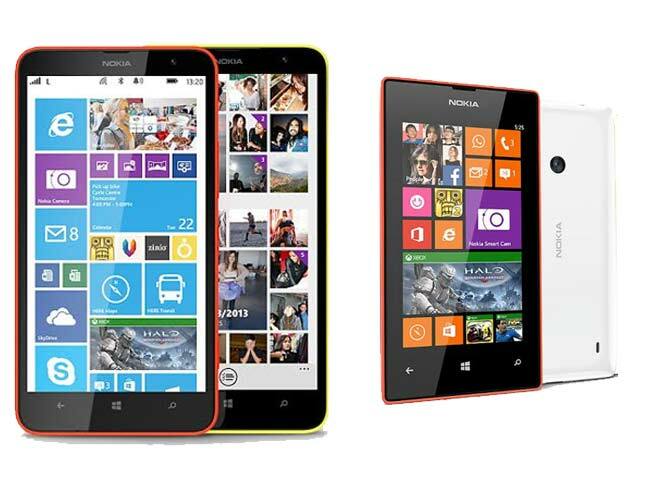 Nokia has launched its budget phablet, the Lumia 1320 and economy smartphone, the Lumia 525 in the Indian market. The Lumia 1320 is priced at Rs 23,999, while the Lumia 525 costs Rs 10,399. The phones will be available starting next month. The Nokia Lumia 1320 features a 6-inch display with 720p resolution. It is powered by a 1.7GHz dual-core Snapdragon S4 chipset. The handset comes with 1GB RAM, 8GB expandable storage, and a 3,400mAh battery. It sports a 5MP rear camera and a VGA front camera. The phone runs Windows Phone 8.